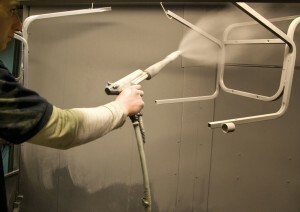 Advanced furniture have been trading for over 32 years. 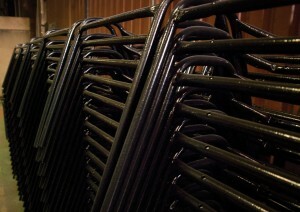 Established in 1979 to design, manufacture and market a range of Polypropylene stacking chairs and other moulded products. At first the major sales were in Patio Chairs & Tables, however other markets soon developed including furniture for education, Local Government, Hotel & Leisure and Conference / Training furniture. 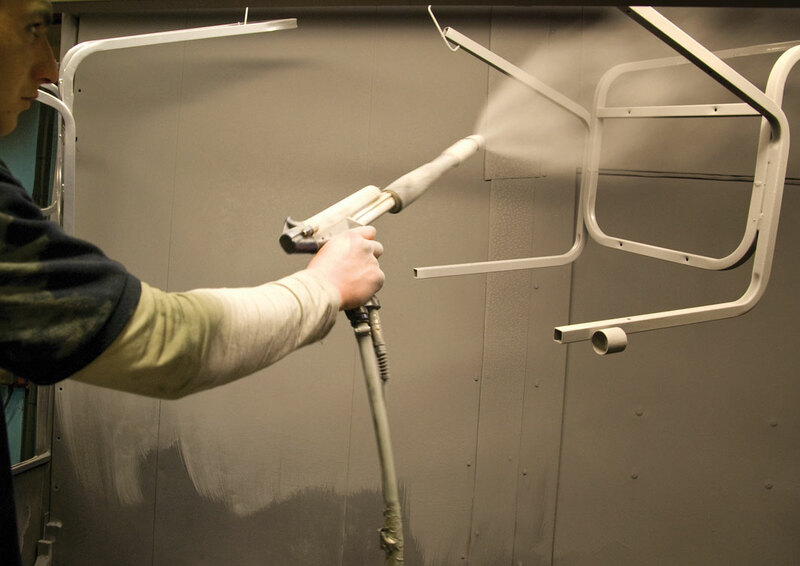 In 2004 the company moved into it’s new 52,000 sq ft factory in Rhymney in South Wales, where its extensive manufacturing capability includes tube bending & fabrication, moulding, powder coating, woodworking, design & development. 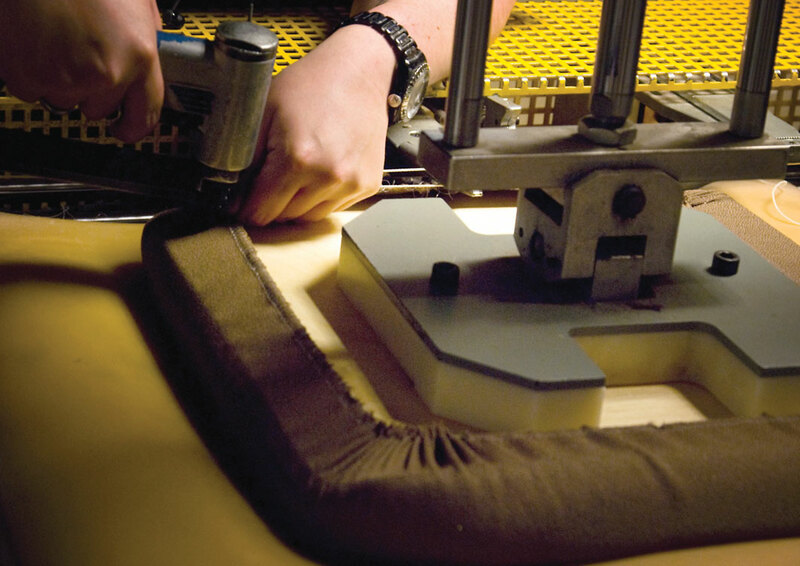 We have our own upholstery department and final assembly & shipping facilites which complete our comprehensive manufacturing unit. Our furniture is delivered using our own group transport and drivers, daily deliveries are made to most parts of the country. 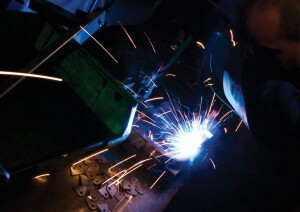 Through acquisition the company has increased its product ranges and customers over recent years. We are committed to providing our customers with an outstanding service and efficient delivery. 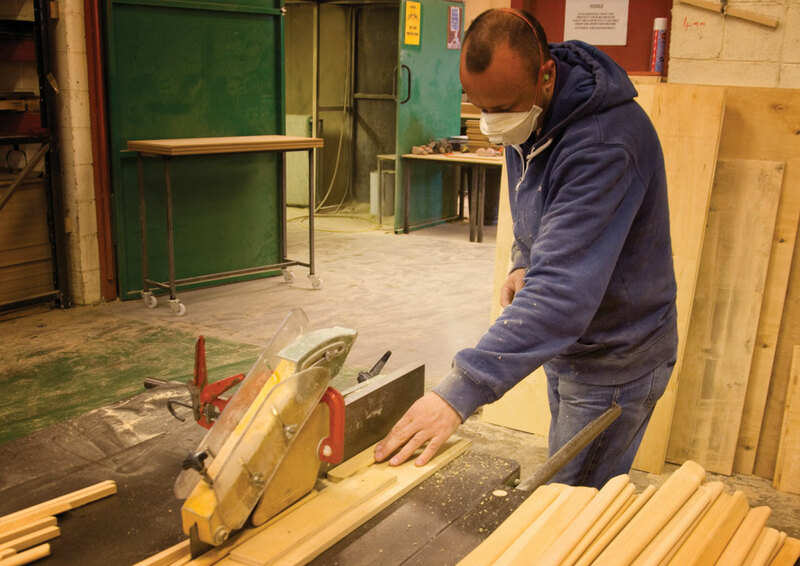 With years of experience providing furniture solutions, our friendly staff can provide guidance for all of our products. 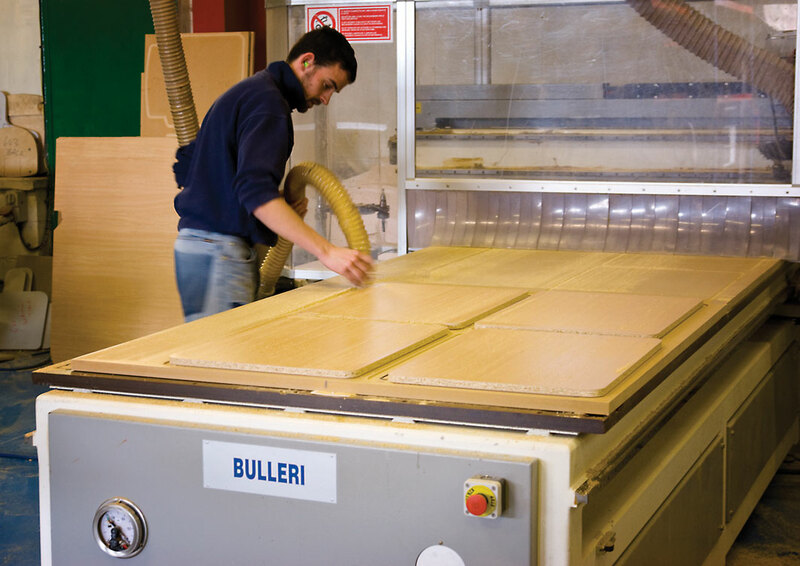 Our timber (including MDF & Chipboard) is Certified by the Forestry Stewardship Council and we recycle all our own waste. Our product development strives to produce affordable and design led ergonomic furniture that is fit-for-purpose and in line with relevant European and British Standards. 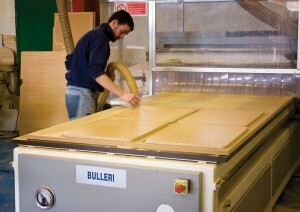 Advanced Furniture is Certified to BS EN ISO 9002 Quality Assurance 1999.